So there's a historic district of Beaverton -- who knew? 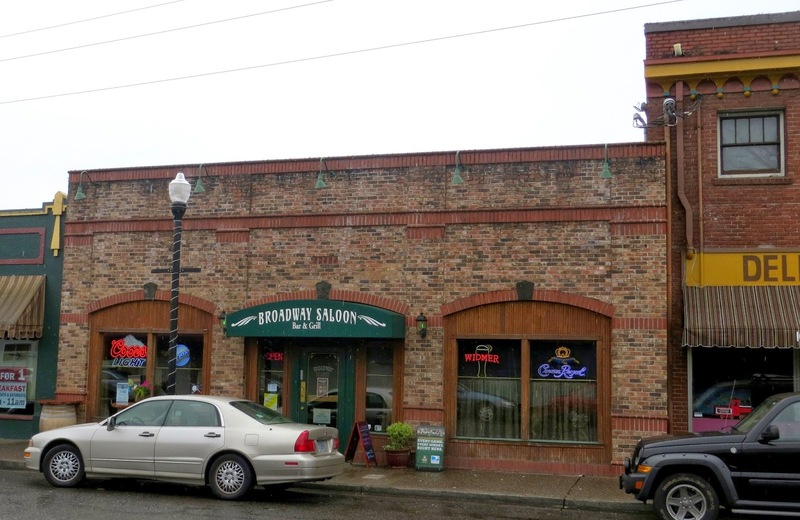 Anyway, the Broadway Saloon was installed in an old building here which used to house the Hunt and Fish Club, perhaps beginning shortly after prohibition. The bar is constructed from the altar of an old Catholic church in Newberg, and much of the seating is formed by the old pews. They serve standard cocktails and contemporary pub food. I had a pleasant chat about Portland area dive bars with customer Ruth, the self-described "queen of the dive bars." This made up for the jackasses across the room, who had apparently just discovered the "Charlie bit me" video and thought it was just endlessly HEE-larious to then inject "Chaw-wee" into every other sentence. "Where'd you get that money?" "Chaw-wee! Ha Ha Ha Ha!" 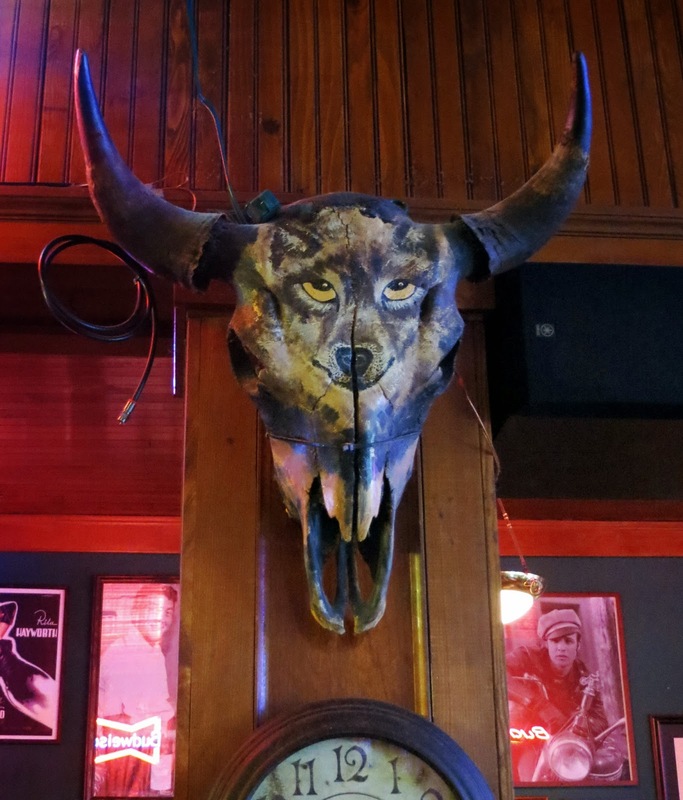 Were it the old western saloon days that the owners are trying to evoke, I think there would have been a shooting.